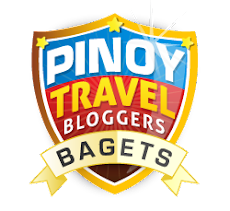 We are back in Manila for another photo walk! 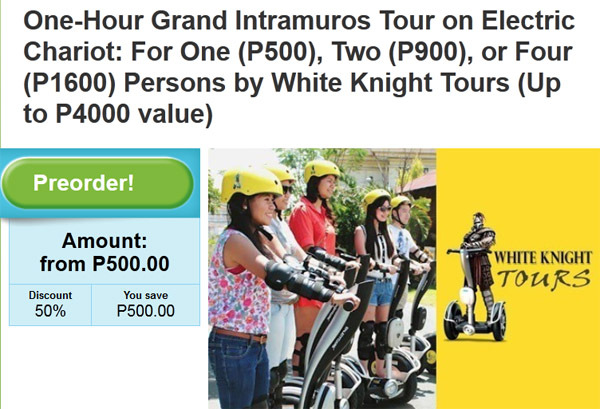 This time, our photo walk is courtesy of a deal from Groupon for a 1 hour White Knight Electric Chariot Tour. Electric whuut? 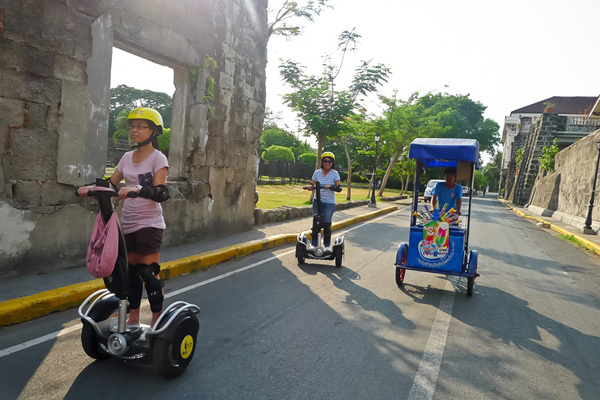 It’s an Intramuros tour on a segway. Our coupon was for 4 people and I rounded up Danix, Tre and Paola for this tour. 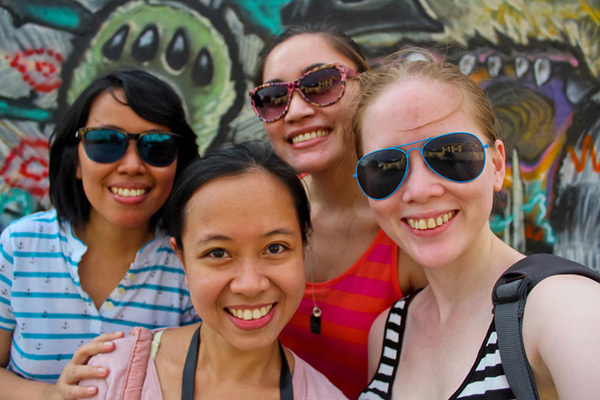 We paid P400 each instead of P1000, score! The good thing about White Knight’s tour is they entertain small groups of people per tour. We were 6 people on our tour and it was a relaxed atmosphere. When in big tour groups, there’s a tendency to be lost in the sea of people or to not hear the tour guide. 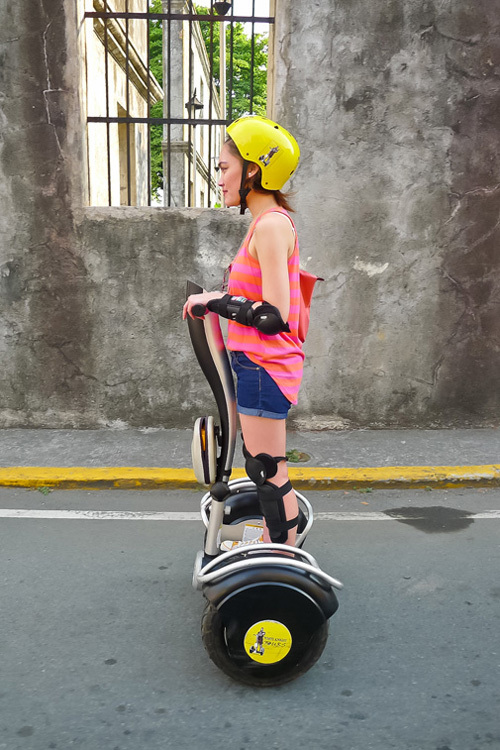 I don’t have a license to drive a segway, who does? 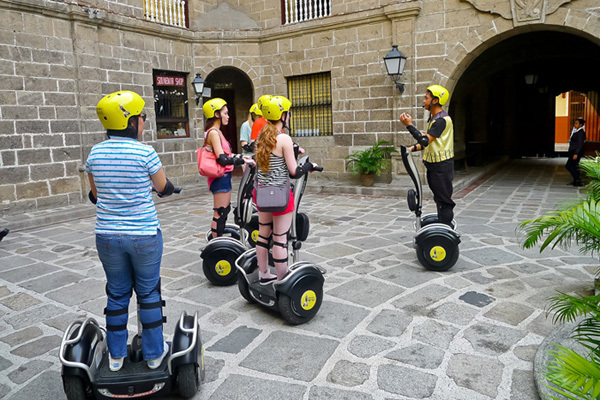 The White Knight staff makes sure to take the time to teach each person the correct way of using the segway plus a few tips. 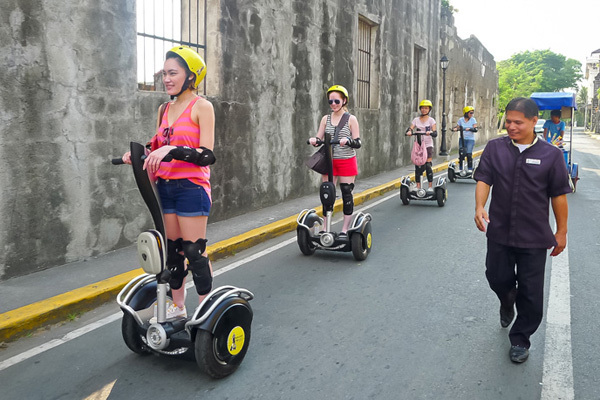 It is only when each participant is at ease with the segway does the tour start. 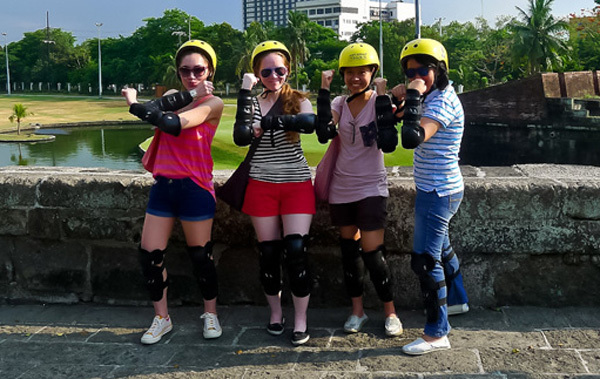 Our group decked out in our safety gear in our “lets-get-it-on” pose. 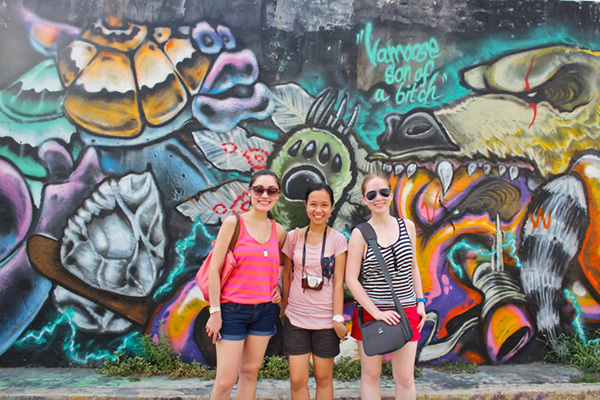 Besides our tour guide, we 2 tour assistants to ensure our group’s safety. 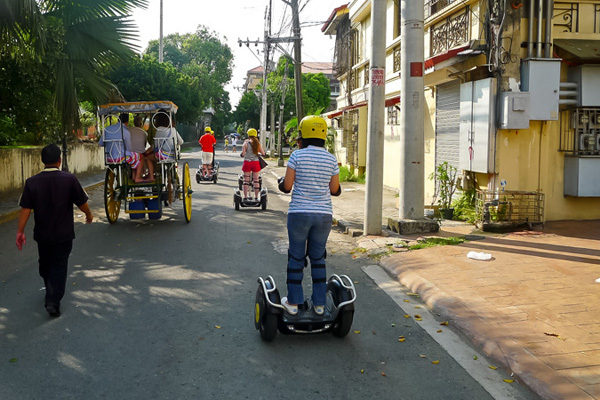 We were rolling our way through the streets of Manila you know and the White Knight team made sure to direct traffic when we were crossing and assist us whenever we would get on and off the segway. If you will have your bag on you, make sure not to bring a lot. 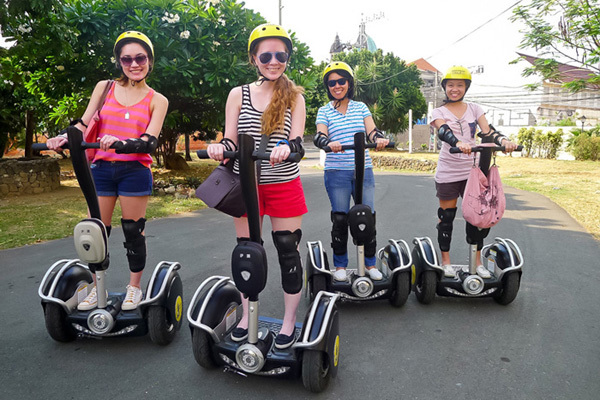 It gets tricky to balance on a segway when you have your bag with you. The weight of the bag affects your balance on the segway. Since there was 2 other White Knight staff with us, they gamely got our cameras so we would have photos during the tour. Since the tour is limited to an hour, you can’t stop to pose or take photos of every site you visit. 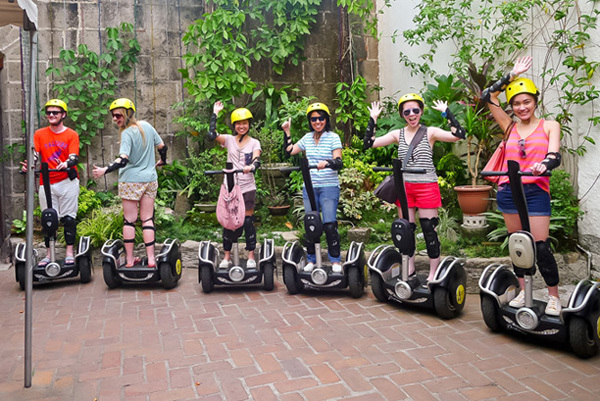 It’s also dangerous to take a photo while on a segway because you need both hands on the segway. We walked back to some of the areas we passed by to take photos. 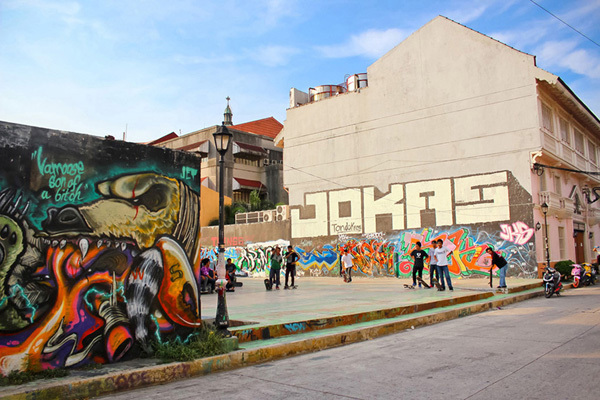 During our visit, this was a beautifully designed graffiti skate park. However, we received news last June that they were closing down the park. With a wall as remarkable as that, we needed to have our photo taken with it. We fell in love with the ECJ building. Goofing around while walking around. 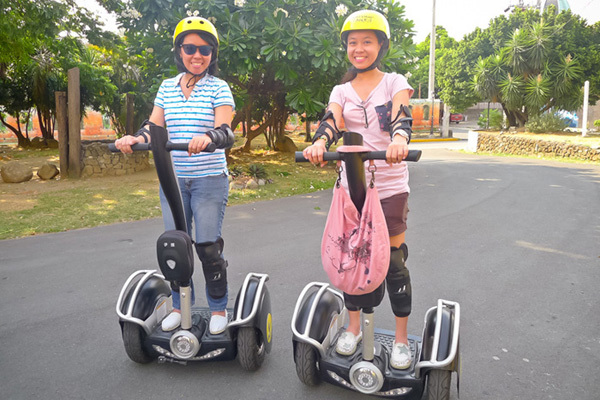 You don’t get to ride a segway everyday so it’s something pleasant to do for experience. 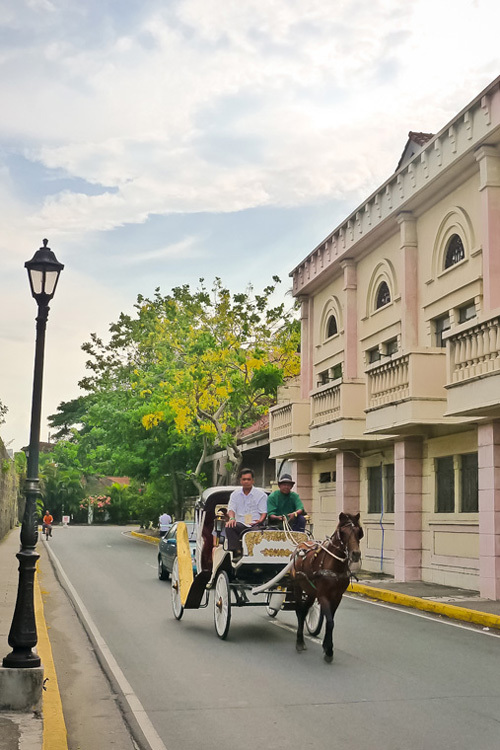 The White Knight tour puts a spin on the usual Intramuros tours. You all know I’m not the biggest fan of tours so I choose the ones I take meticulously. I’ve been on a couple of good tours the past year so I had expectations. Our tour guide was easy to understand and was able to answer all our questions; I have no qualms about him. 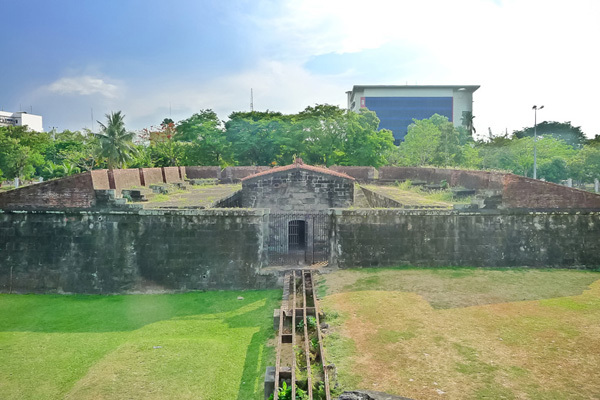 Based on content, our group felt like the tour could do better. I felt like the information given was not enough to feel like you really were on tour. It would be nice if they added more places or information to the sites visited. Based on the tour’s content, I felt like I could have gotten more for my money. When you factor in the information, service AND the cost of the seque the tour price is well worth it. 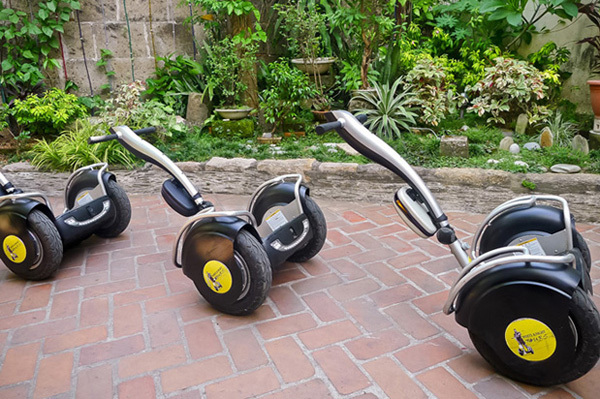 A segway sells for as much as 6 figures! 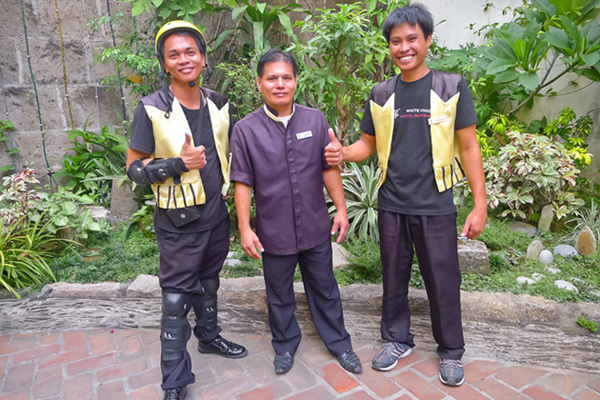 Our tour guide and the assistants were all pleasant, cheerful and accommodating. 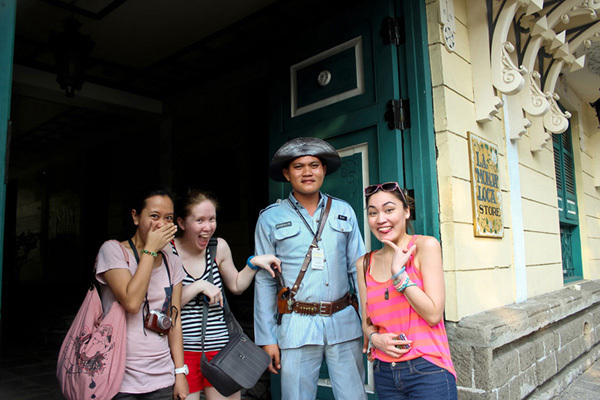 We had a fun time roaming the streets of Intramuros with them. Even when we had questions about the sites, the assistants were able to answer us as well. 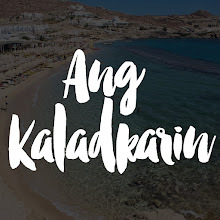 Things should get interesting now that Manila City is in the hands of a new administration. 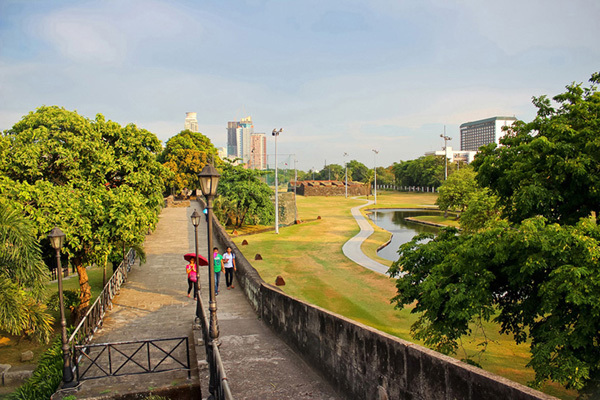 I love Manila but in small doses. 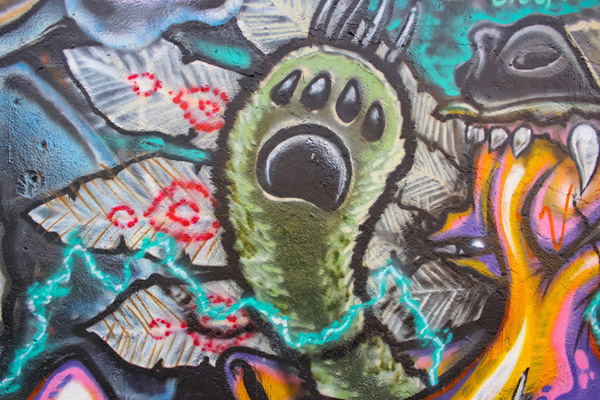 I love rediscovering its gems but I don’t want to live there or commute there every day. This city will keep on popping up in my posts for Photo Walks for years to come. 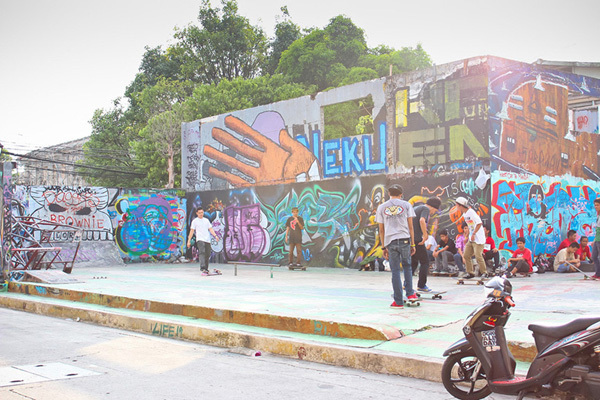 Until our next date, Manila! 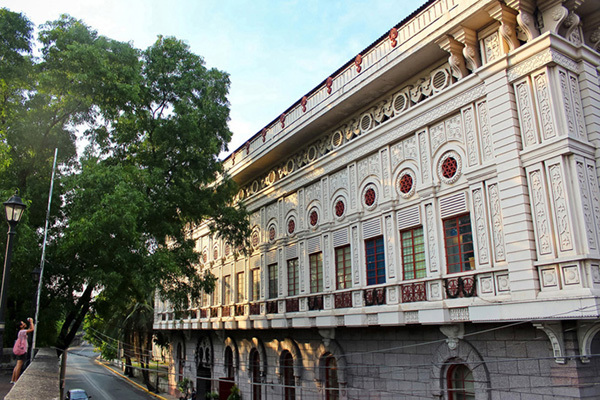 See more of White Knight Hotel Intramuros below. 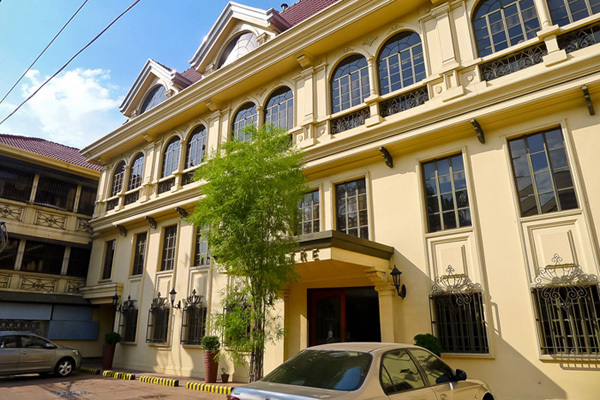 The use of this 360° virtual tour of White Knight Hotel Intramuros in Manila is authorized by Traveloka. The adventure isn't over! We visited Bayleaf Intramuros right after.